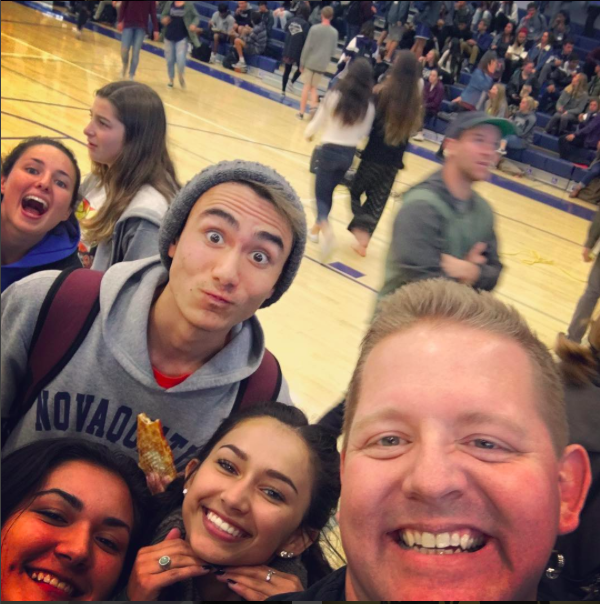 I posted my resignation letter to the parents of Saddleback Church’s High School Ministry this week in the spirit of continuing to move the youth ministry conversation forward and give you a glimpse into my church and youth ministry life. I promised to give more insight into my thoughts behind the words here on the blog. There’s nothing better than a juicy story – so one of my attempts early in the note to parents was to make sure they knew right away this was my choice and a difficult one. It was a tension created between two loves. It didn’t come easy and it wasn’t impulsive, but when God moves we have an obligation to follow His leading. It would have been very easy for students to feel that this was simply a “choice” and that would have been very hurtful to them. It was nothing of the sort – it was a movement of God and we’re leaving on the best terms. It isn’t easy letting go – in fact I would say it is actually much harder than I had imagined after 12 years at this church. But one thing HAS to be clear: I’m going to fully support the leadership and the next high school pastor. I’m sure this will be harder than it looks, but I’m committed to leaving well. A good test of the youth ministry foundation I’ve laid is where the student ministry goes from here. I’ll be cheering them on. AND God loves this youth group even more than I do … which means He must love it a TON. We love this church! I’m not a youth worker who “only worships there because they work there” kinda guy. This is our church home, our kids love the youth ministry and we love the church. Just because we’re leaving the position doesn’t mean we are leaving altogether. This is hard on everyone – but I wanted to reassure students that they could express themselves as well. A little addendum to the note included a mention of the April 9th special gathering/goodbye. While I’ve processed this for close to 2 years, it is hitting everyone else like a surprise. As they process they need a place to share, and I wanted to make sure they had a place to do just that.